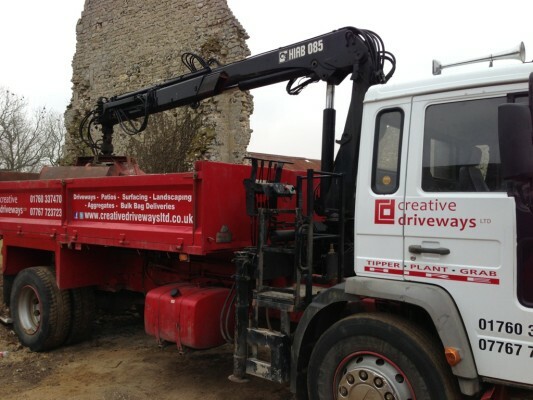 Did you know we have our own 4 wheel Grab Lorry which not only made us completely self sufficient but we can offer a range of services from site clearance/muck away to aggregate deliveries. 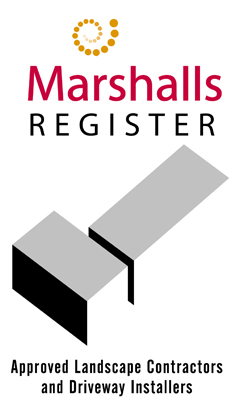 We can collect all types of non-hazardous waste including rubble and builders waste, soil, concrete, timber and green waste. We can offer competitive prices from just £80 per load but please call for a specific quotation on 01760 337470.